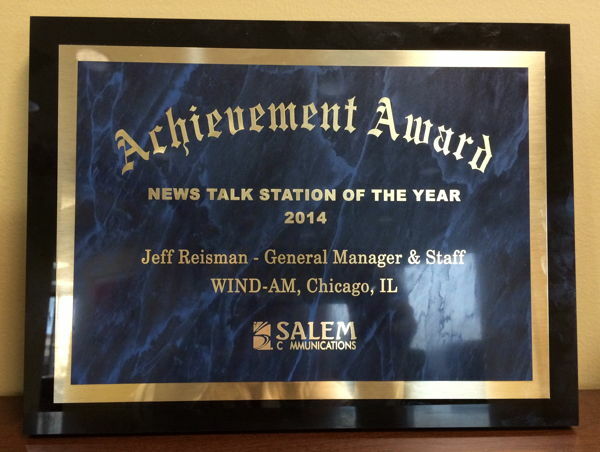 On November 1st, 2004, WIND reclaimed its roots as a heritage news talk radio station and returned to its original format. News Talk radio is the number one listened to format (according to Arbitron) and we are proud to join this leading brand of News Talk on its historic dial position. Listen to Sue-Z share what it has been like to partner with AM 560 The Answer.